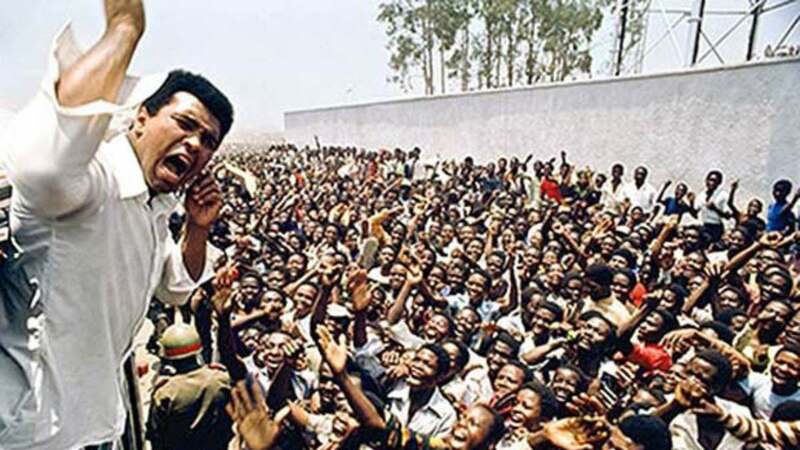 World History Advanced Placement with Mr. Duez: Muhammad Ali - "The Greatest"
Muhammad Ali was "The Greatest"
Refused to fight in Vietnam, 3 years of boxing prime taken as a result. 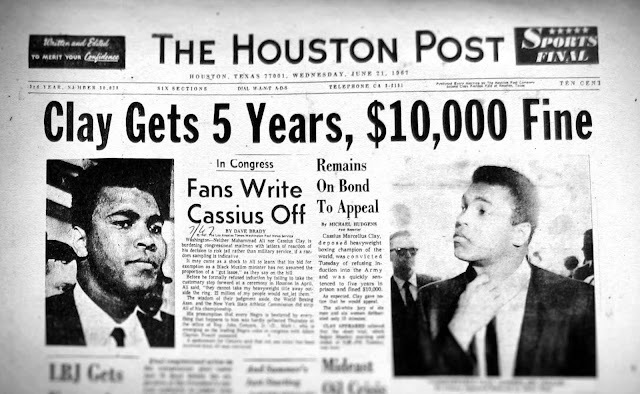 Houston Post refusing to use his name Muhammad Ali which he had changed 4 years prior. 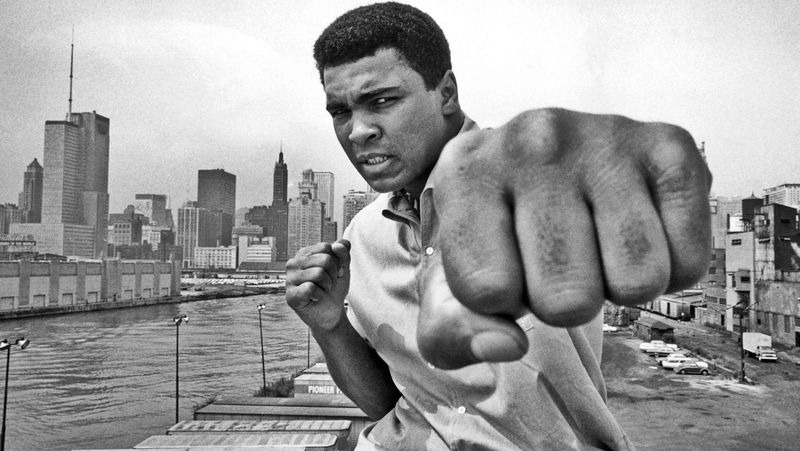 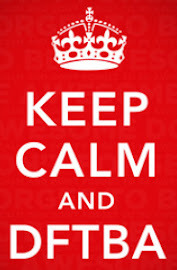 "The Fight of the Century"
One of the most famous and most recognizable humans on the planet.